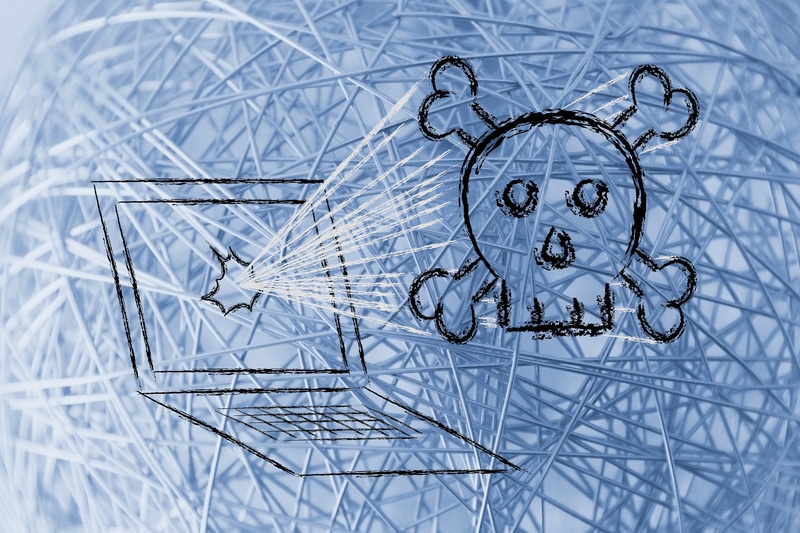 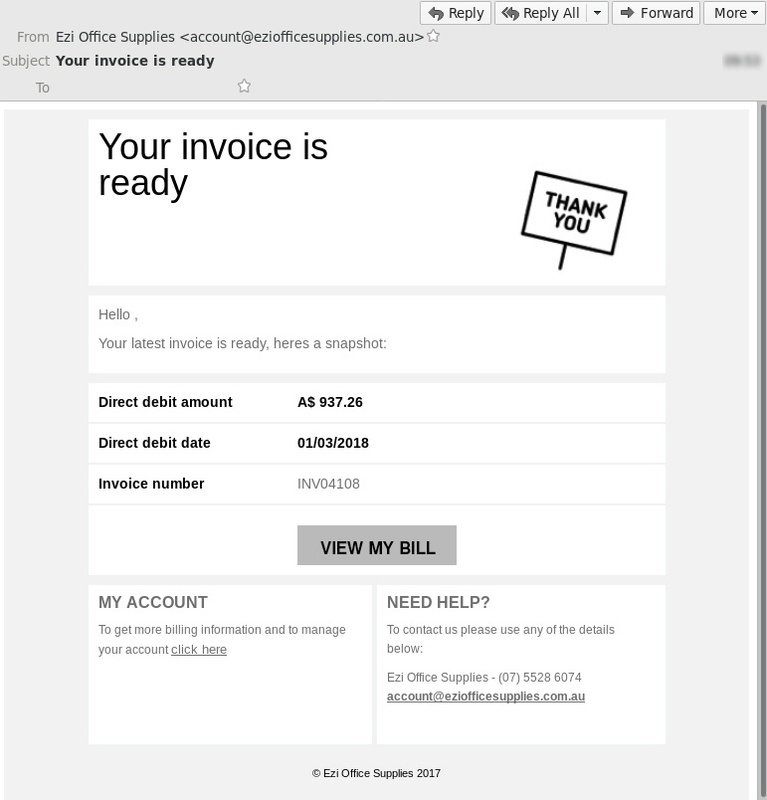 MailGuard has intercepted a new criminal-intent email that is exploiting Ezi Office Supplies branding. 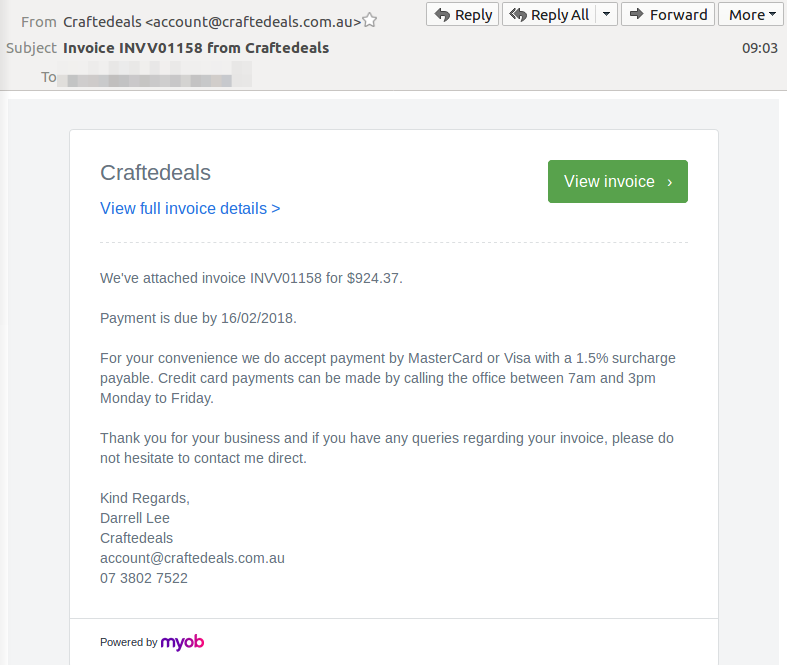 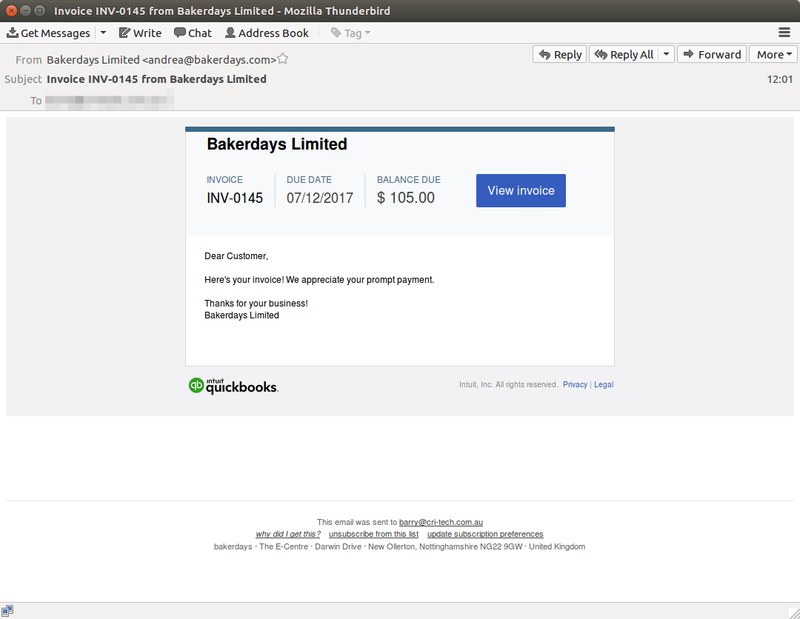 You can see in the screenshot above that this scam message is well formatted and looks like a legitimate invoice notification. 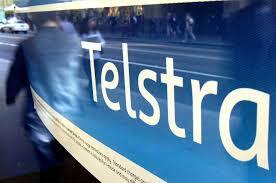 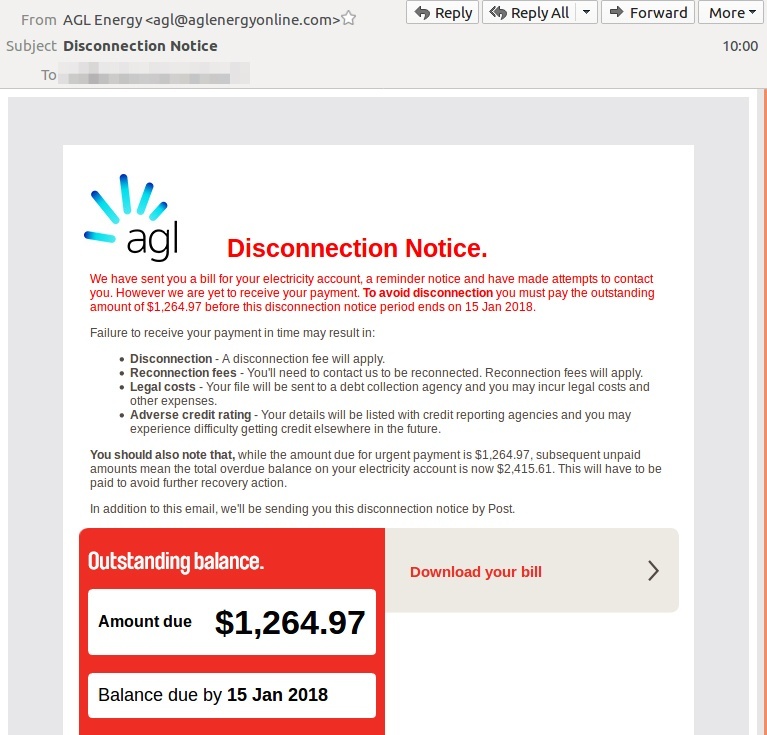 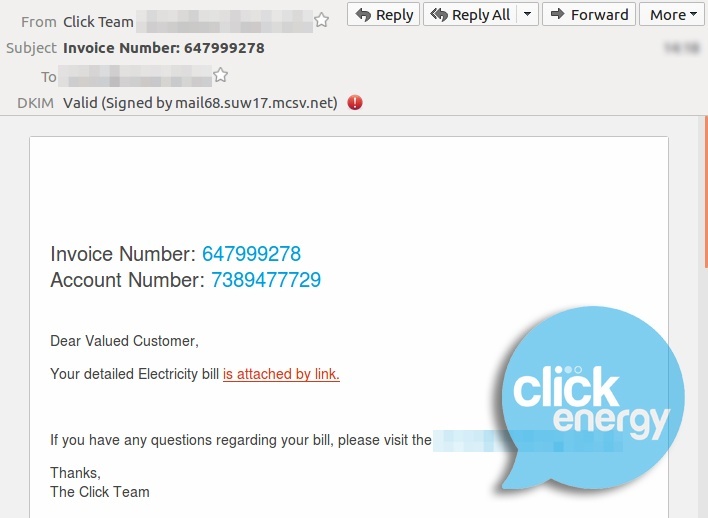 MailGuard has detected a new email scam today using fake AGL Energy branding. 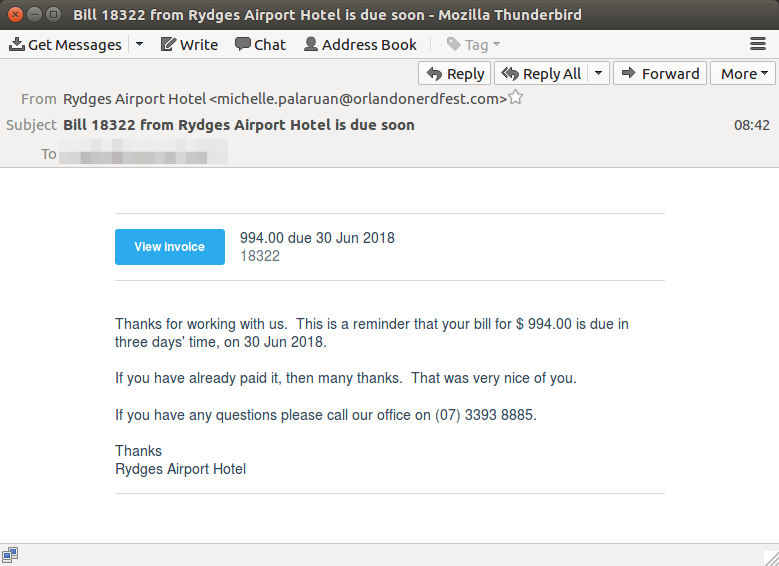 Some effort has gone into making this malicious email convincing enough to deceive victims; the design is well executed as you can see in the screenshot above, with sophisticated text and graphical content, that makes it look a lot like a genuine AGL communication. 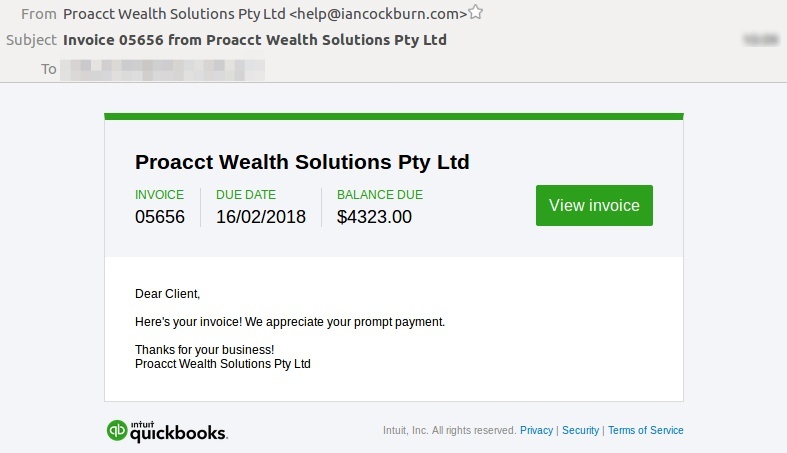 Another large scale run of fake ASIC emails was deployed yesterday. 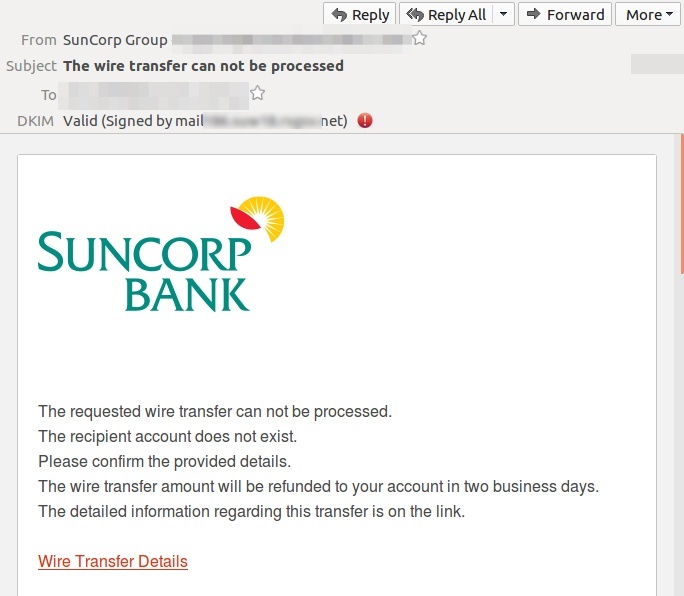 The first message was delivered at 08:46:21 AEST on the 23rd August, and purports to be an ABN registration renewal notification.